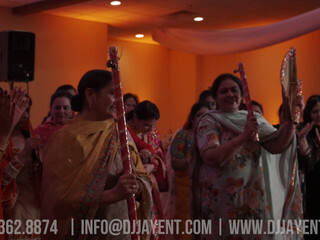 DJ Jay ENT South Asian wedding DJ that specializes in Bollywood (Hindi) , Punjabi (Bhangra Giddha , Folk Boliyaan , Pakistani , Urdu, Telgu , Tamil , Gujrati , Nepali Classical Indian Music, top 40 , Oldies , Custom playlist Fusion wedding and South Indian wedding ceremonies and Reception.Serving in the Virginia, Maryland, Washington D.C. area, DJ Jay ENT aims to provide exceptional and reliable entertainment to every customer. 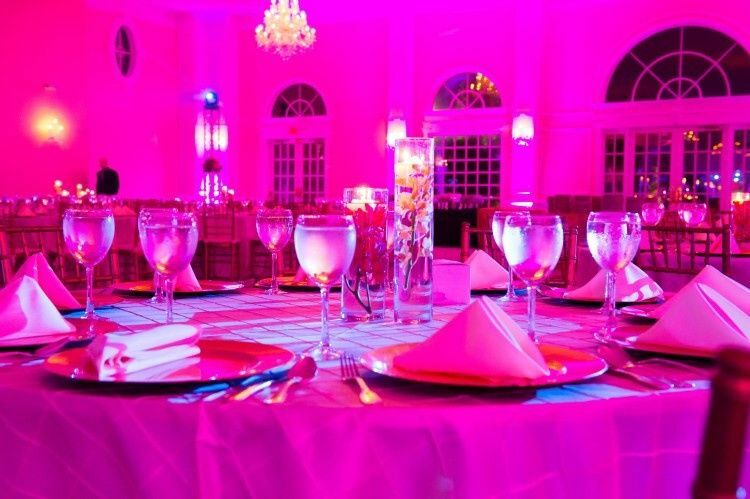 With professional lighting and experienced entertainers, the company will ensure that your wedding will be a flawless celebration and timeless memory.You can be certain your guests will experience a wedding night to remember.We are the best at what we do and our happy clients can testify to that. 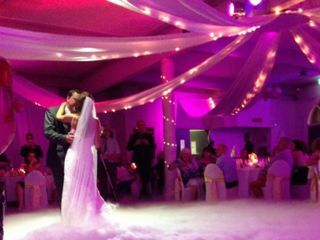 Your musical entertainment is so essential to your wedding being everything that you desire and that is what we are here to do. 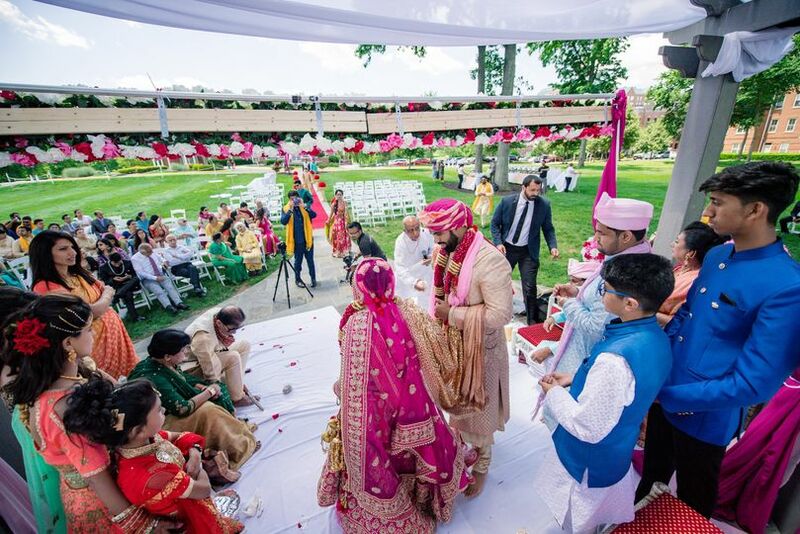 We have a deep passion for marriage and for weddings as we admire so many couples that make lifetime commitments to each other. 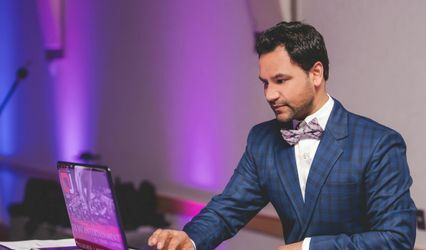 As your Dj I work hands on with you to incorporate your personal style, creative design into our entertainment vision for you and your guests. We will have a series of consultations to come up with the perfect music selection timeline and turn your event into memories. 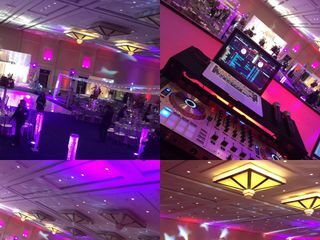 Hi Ashley, It is always an pleasure to provide DJ Services at your wedding reception 11-14-2018. Thank you for taking the time to share your experience. 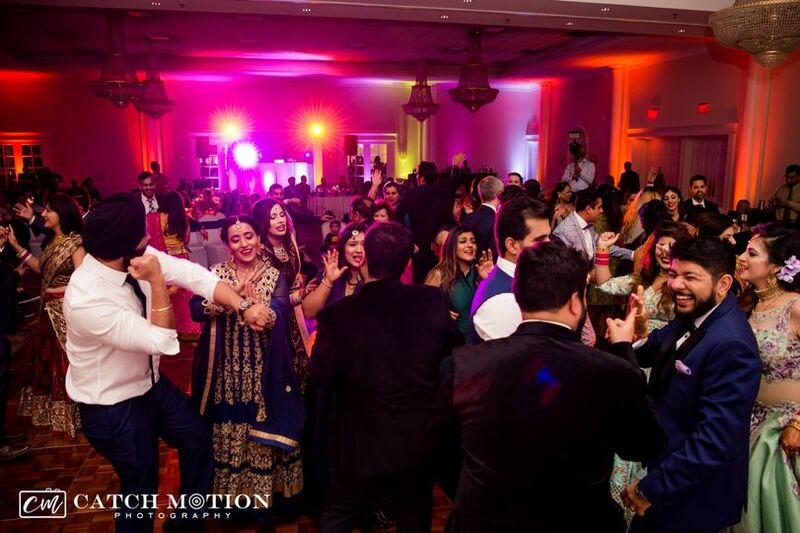 DJ JAY Singh is the best DJ for any event! He celebrated our wedding with us on February 23, 2019. 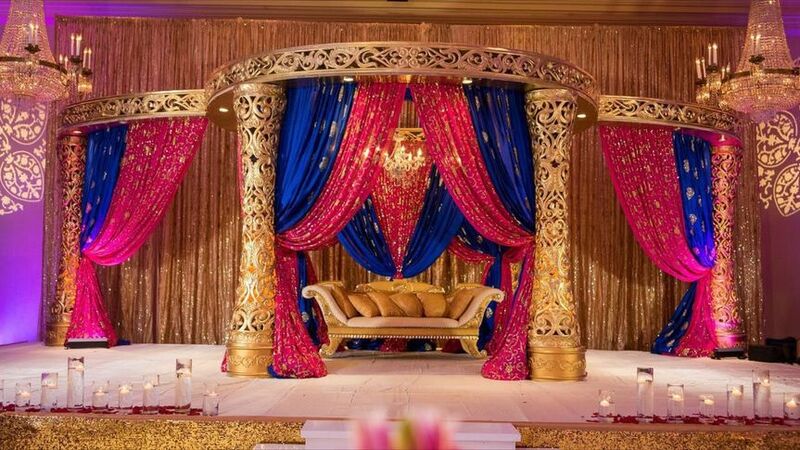 We hired DJ Jay for all day wedding Mobile Baraat, Wedding ceremony. 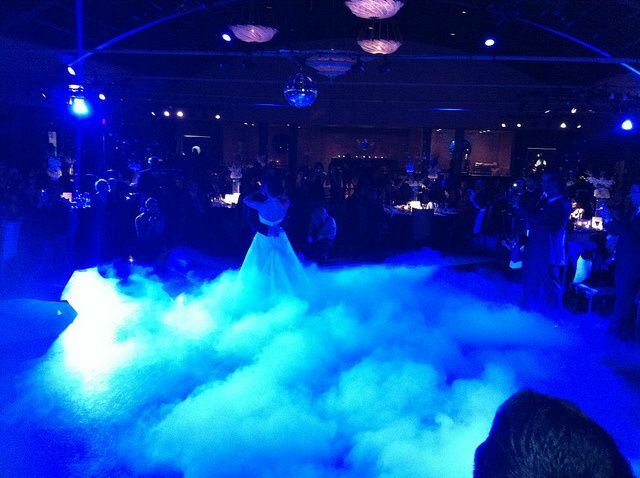 He was absolutely amazing, and the dance floor was never empty. On the day of your wedding you blink and it’s over. My friends told me to try and take a few minutes to actively be in the moment and take it all in. There were multiple times throughout the night that while dancing with my wife, family and friends, this is exactly what I wanted. 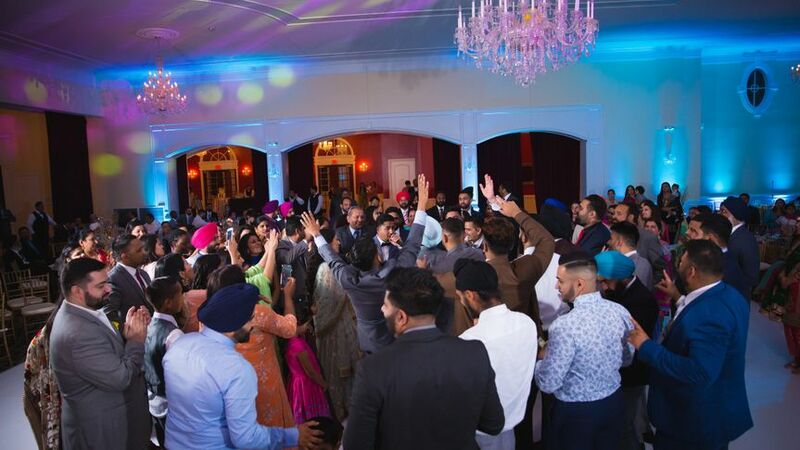 Jay knows how to play to crowd and get everyone involved and dancing all night with top Bhangra, top 40s and Bollywood hits! 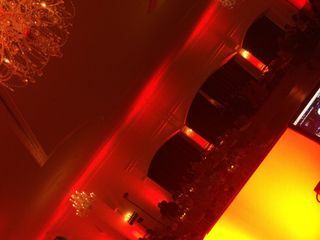 He met with us to plan the reception and music and worked with us to give us the party and reception we exactly wanted. He was responsive, trusting professional and makes every request happen. My wife and I knew that we had nothing to worry about when we hired him. My family and friends cannot stop talking about how great Jay and the music was at the wedding. 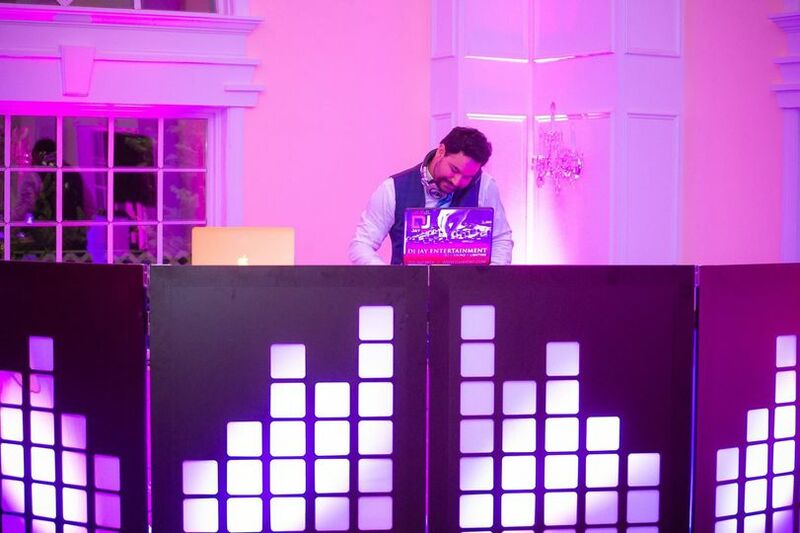 I would highly recommend hiring DJ Jay for any event especially a wedding- you will not be disappointed and be ready to dance the night away! 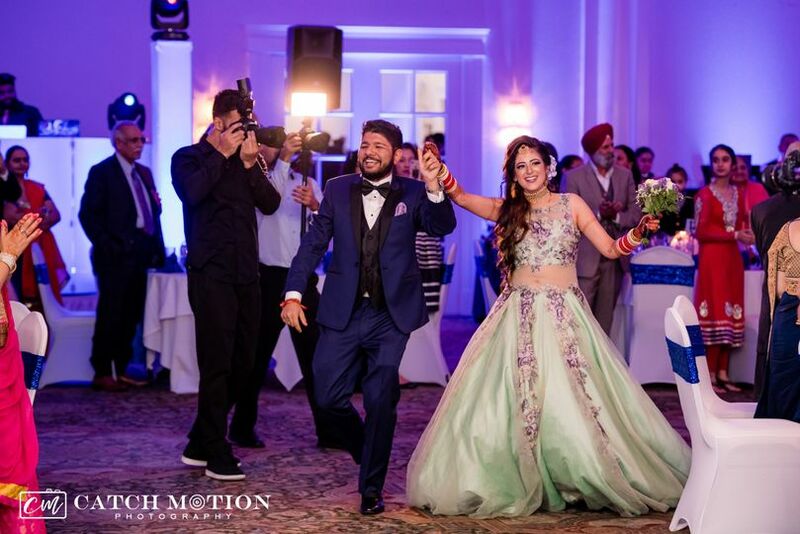 We hired DJ JAY ENT (who I'd been following on Instagram) and DJ JAY Singh and his team handle all sound, Lighting and music for our wedding weekend 02-09-2019. 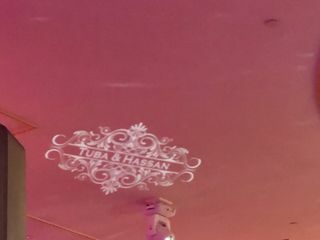 We were very happy with their work. 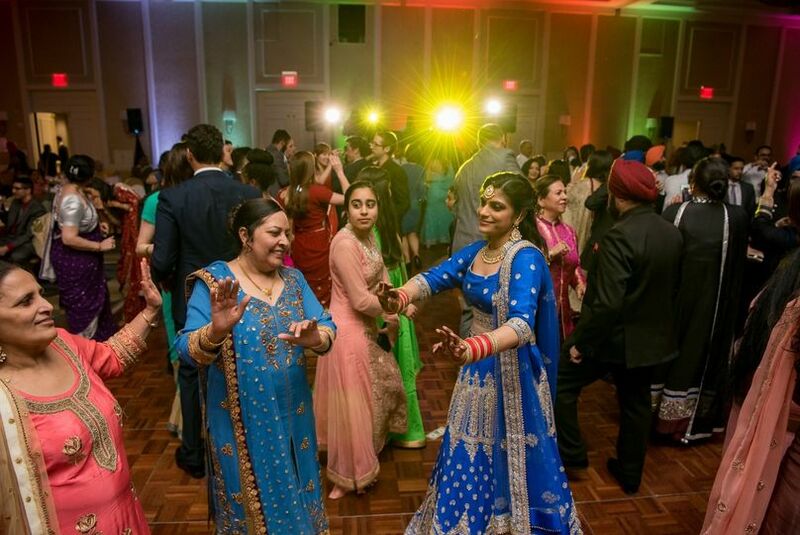 DJ Jay handled our sangeet Friday night and was great. 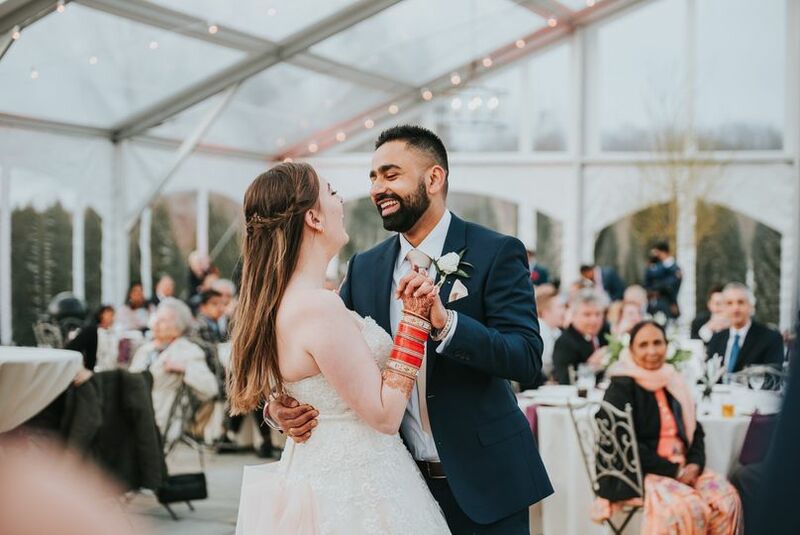 He's easygoing and handled all the logistical details of the evening with ease, and he did a great job setting the mood and getting a really diverse crowd of all ages and backgrounds dancing the night away to a mix of Bhangra, Bollywood, and more. 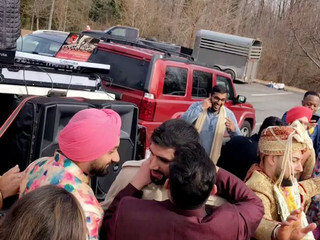 DJ JAY started with us Saturday morning events (baraat, ceremony, reception) and did a great job getting all our guests to dance to their fullest throughout the day, with a solid selection of songs throughout (and managing all the guests. He also stepped up to help out when another vendor slipped up on one of their responsibilities Photo / Videographer. 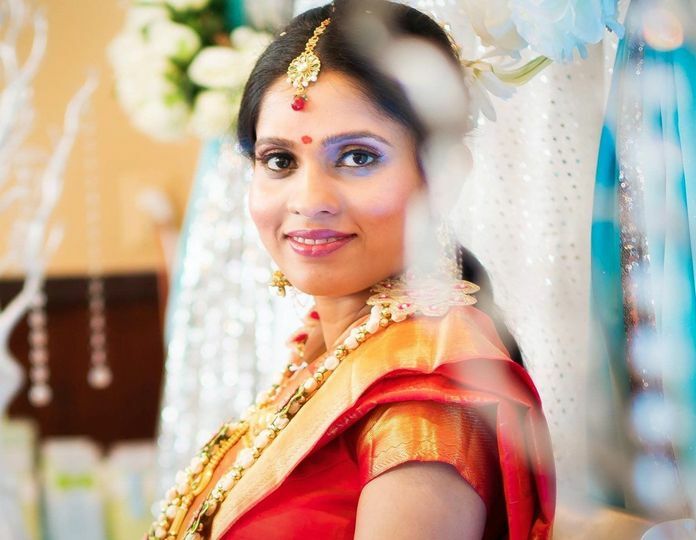 We asked DJ Jay for Dhol player last minutes for our wedding reception. He did a great job and added to the energy of the events, and other details that all came together very well. Overall, a great success, and highly recommended! 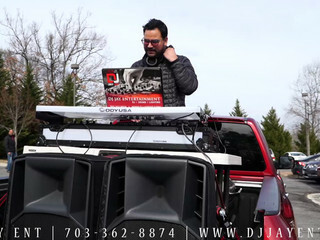 If you want an extremely experienced and talented DJ, you MUST choose DJ Jay.